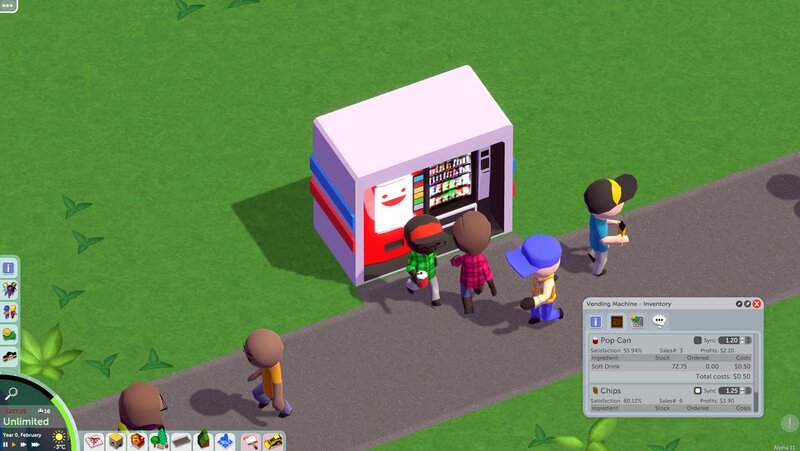 Only 55.94% satisfaction with the sodas sold by this vending machine in Parkitect? 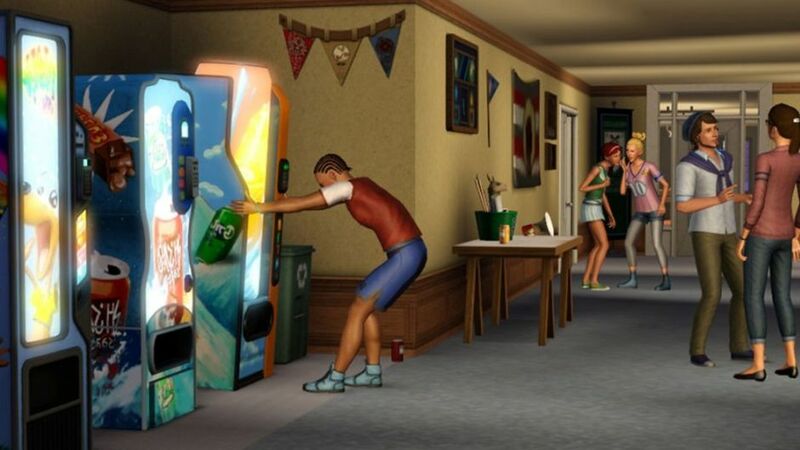 Are they caffeine free or something? Thanks, ErnieEaglebeak!